Obituary for Cleo Laframboise | Hillside Funeral Services Ltd.
Cleo Rene Joseph Laframboise, age 66, passed away peacefully at 10:17am on Saturday February 9th, 2019 at North Bay Regional Health Centre in North Bay. He was born on May 15th 1952 in Sault Ste-Marie, Ontario, to Ernest and Anita (Bilodeau) Laframboise. On October 8th 1977, he married Francoise Seguin. Together, they had two sons. He served with the Canadian Military for 22 years where he made many lifelong friendships with those he served with. 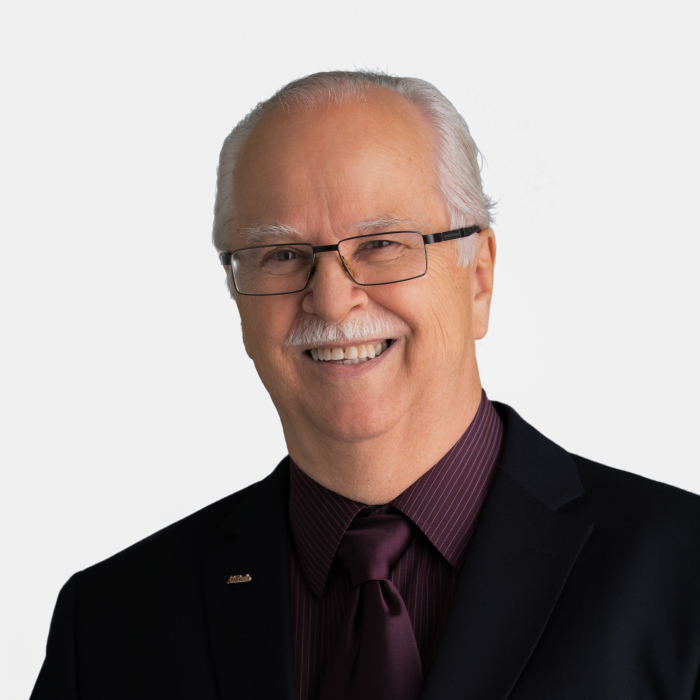 He retired in April 1993 and then began a notable career in Real Estate in January 1994-2019. Cleo trained and mentored many realtors and helped numerous families throughout his career. For those who had the chance to work with Cleo knew how special he was. He was passionate about his work and enjoyed helping people. He was a remarkable story teller, he was a loyal friend, and his work ethic was simply legendary. Cleo touched a lot of lives and he will be sorely missed. He is survived by his beloved wife of 41 years, Fran; sons, Gabriel (Denise), Mathieu (Natasha), 5 grandchildren; Brothers Rene (Norma), Mitch, Lionel (Marie), Claude (Brenda); Sisters Suzanne (Douglas), Pauline (Steve), and many nieces, nephews and relatives. There is no Funeral service scheduled, but a Celebration of Life Service will be planned at later date. Donations in memory of Cleo to the North Bay Food Bank or the Gathering Place will be gratefully acknowledge by his family.